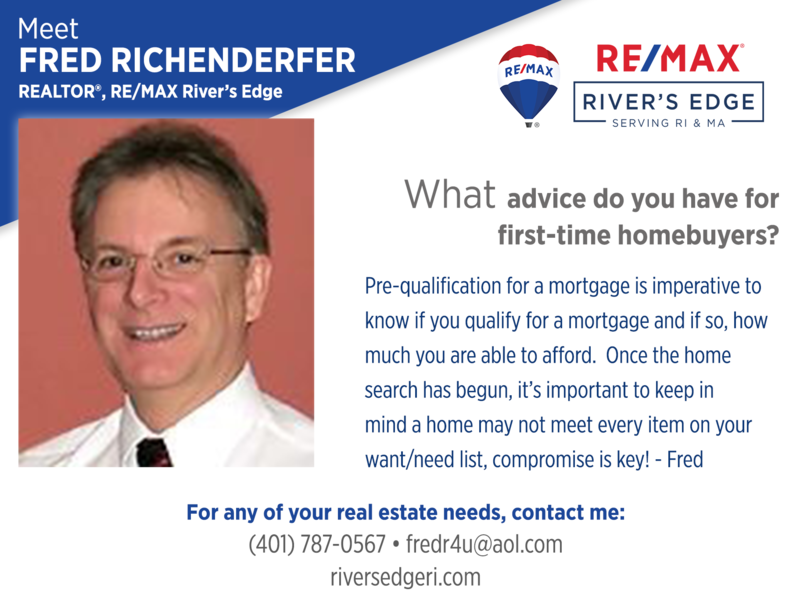 Fred Richenderfer is a multi-million dollar producing real estate professional. He offers his clients outstanding guidance throughout their real estate journey and his clients rate his counseling and negotiation skills, integrity, accessibility and sense of humor as the qualities that set him apart from other REALTORS®. In his free time, Fred enjoys biking on the bike path, skiing, working on home improvement projects, entertaining friends and family and watching Penn State Football. Fun fact about Fred: during his college summers, Fred modeled for TV ads and brochures for a honeymoon resort in the Poconos.